Jin Haritaworn var en av huvudtalarna på G16 konferensen, men blev utslängd av vakter på avslutningsfesten. Last week G16 was held, a gender conference gathering academics and feminists to discuss the challenges for gender studies. During the conference party, the security guards tried to throw out one of the keynote speakers, Jin Haritaworn. In an open letter, which also ended the conference, Jin Haritaworn writes about how to build an academy that protects racialized bodies for real. A national gender conference held for the third consecutive year. This year 390 persons came to listen to around 140 research presentations. 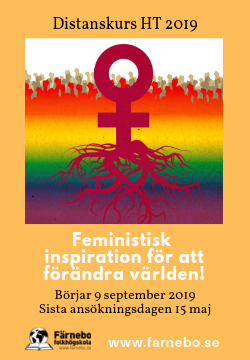 The event is organised in cooperation with Tema genus at Linköping university and the Swedish association for gender researchers. Den här artikeln på svenska. I commend the organizers of G16 on their considerable efforts to put together an accessible conference. I learned many new things. In particular, it was a fantastic opportunity to witness first hand the crucial theorizing and organizing that is happening in Sweden right now on the intersection of gender, racism and settler colonialism. I was especially impressed by the important educational work and programming that is carried out by students of colour and community members of colour on countless intersectional topics, including antiracist and anticolonial feminism, queer and trans of colour studies, and racism, disablement and mental health. Given that in Sweden, only few faculty who are Black, migrant, Indigenous or people of colour have been hired so far, this work tends to be counter-curricular: it happens with few or no resources and institutional support. 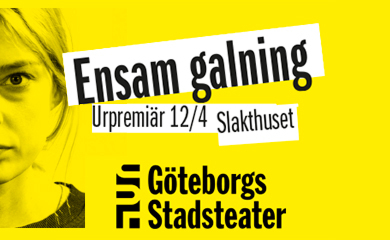 It is done in the face of a fascism that is resurging in and outside educational spaces - a fascism that even during the conference found expression in a neo-Nazi march through the small city of Linköping, whose news scared me to the bones. 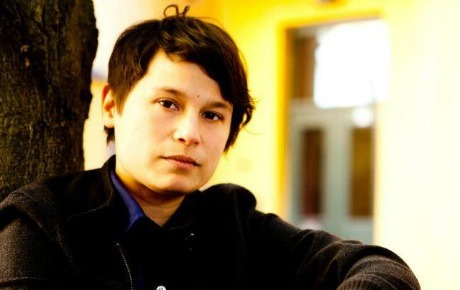 These students and community members have risen to the task and taken education back in order to learn tools and build community against fascism,often with little to no access to classrooms where antiracist and anticolonial theories feature at the heart of gender studies, or to professors who are equipped to teach and support them. I am inspired by these youth, who are our biggest hope for a future beyond fascism. I hope that the gender studies community in Sweden will do everything in its power to foster them. This could look various ways, including funding events and spaces outside the University, where some the most important teaching currently happens, and should at the minimum involve making sure Black, migrant, Indigenous and people of colour are and stay in the room, including in leadership positions. A key moment at the conference for me was hearing about the Black Lives Matter movement in Sweden, and witnessing the Black and Indigenous solidarity that was expressed during the final keynote by Victoria Kawesa. I hope that the neo-Nazi presence at that event, and the threat to the safety of the Black people and people of colour on and off stage, will be addressed. It was disheartening to be silenced and patronized after the lecture, when two white female audience members scolded and shushed a group of us who were trying to make a safety plan on our own. When we addressed this with them, we were harassed by security guards. These white cis-women and other audience members were looking on with glee and indifference as the guards pushed us and told us to leave the space. It was ironic to have security try to remove me from a conference I’d been invited to as keynote speaker, along with the person of colour who had been hired to introduce me and who had been on the stage with me just one night earlier, and from which we subsequently went missing. It was ironic that at a gender studies event programmed with intersectionality in mind, where terms like solidarity and anti-fascism had been regularly invoked, white cis-women colluded in identifying us as the real security threat, while we were left to our own devices in navigating our way through the night, with a significant neo-Nazi presence still nearby. It was ironic but unsurprising, given the contexts of rising racism and police violence, and the lack of allyship skills displayed by many majority-white spaces and movements, that Kawesa and I had discussed during our keynotes - a securitization that time and again treats white women as victims and people of colour as threats, and renders trans and queer people of colour in particular a disposable source of disturbance and irritation. It was unsurprising also given the hesitancy that majority-white spaces and single-issue movements continue to display in showing up as allies for women, queers and trans people who lack race and class privileges, who are rarely valued as equal community members rather than as tokens or entertainers. As demonstrated by the vibrant feminist, queer and trans Black, Indigenous and people of colour movements organizing for real safety, and for a world beyond fascism, there are other ways. 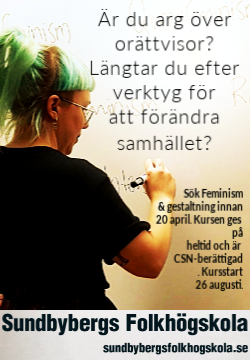 I hope that the gender studies community in Sweden will learn from these movements and take collective responsibility for the safety and education of its most vulnerable members.